Installing a roof with asphalt shingles is one of the most budget friendly options when it comes to roofing. 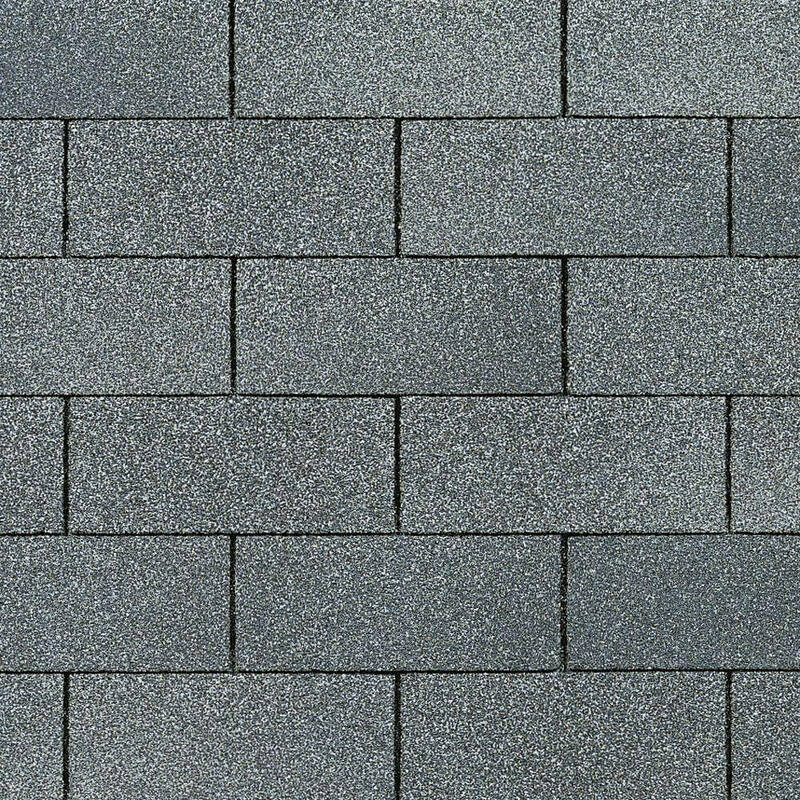 Asphalt shingles are the most widely used roofing product in Northern America - and with reason. This roofing system has been widely adapted since its inception in the early 1900's due to its ease of installation, economic price, and colorful granule pallets that are sure to appease even the pickiest home owner. There are multiple variations in the asphalt shingle family, for almost every roofing look, from slate to shake, there is an asphalt equivalent so you can have the advantages of asphalt while keeping the look that you love. 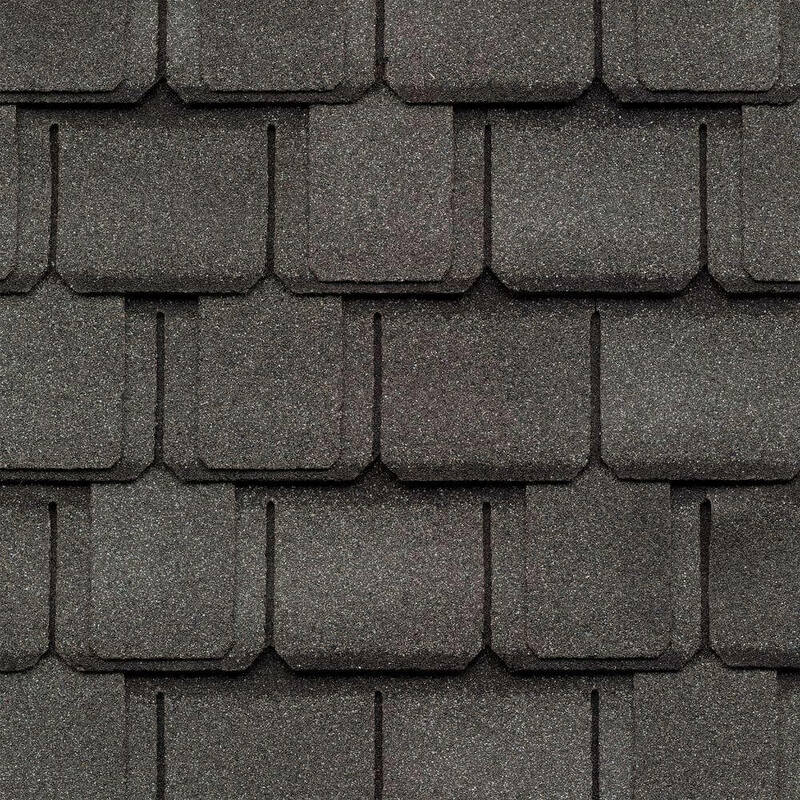 The lowest & most economic level of asphalt shingles. 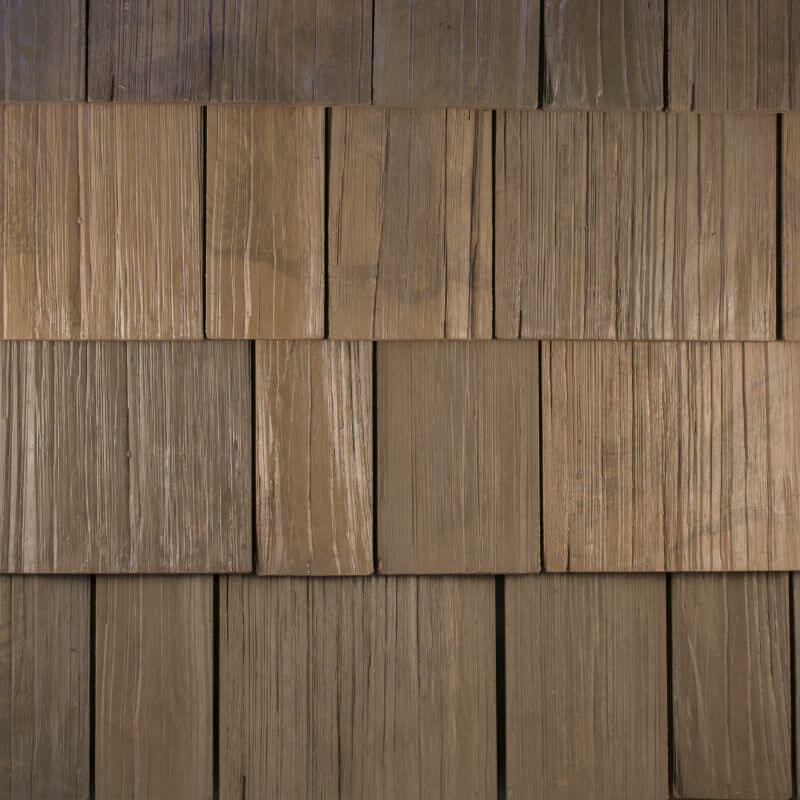 Every major shingle manufacturer has a variation of the classic. Mid grade of asphalt shingle roofing that is very common in residential roofing. In most areas of the country they are said to last 30-50 years. A designer shingle on the more expensive end of asphalt shingle products. They are said to last 50+ years in most areas of the country. Designer shingles on the higher end of the pricing spectrum. 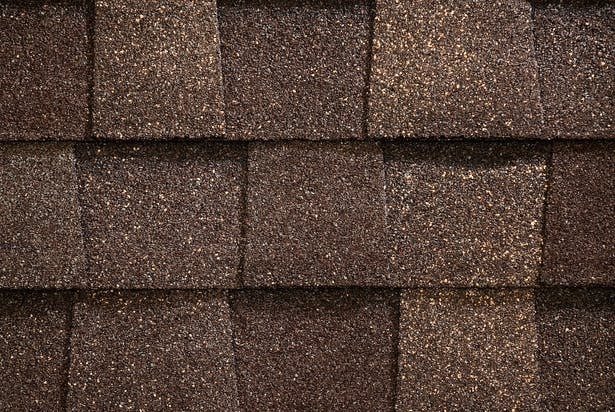 An excellent looking shingle that gives your home a grandiose look. Designer shingles on the higher end of the roofing spectrum. 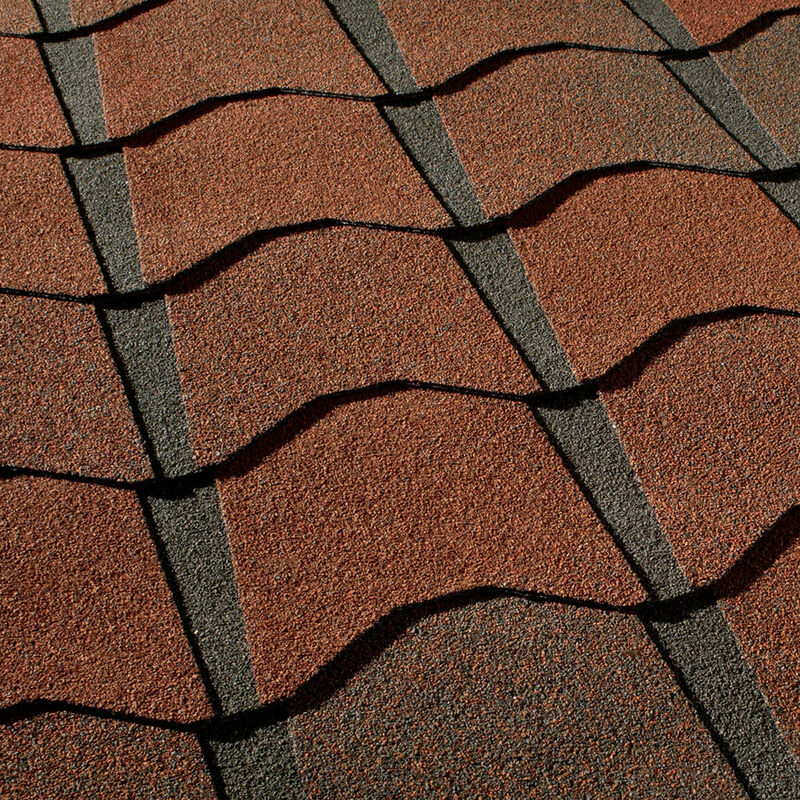 They provide the tile look with the benefits of an asphalt based shingle. A synthetic roof is beautiful and functional. They are on the high end of the pricing spectrum, but you truly do get what you pay for. If you choose the right manufacturer, you will not be disappointed in the roofing system that goes on your home. If you choose to go the synthetic tile route, you can customize the tile color to any blend your heart desires. Believe it or not, you can choose synthetic tile roofing colors like "rose pink" and "cavalier brown" if you decided that was the type of roof you wanted. They aren't just gorgeous, but they are also incredibly resistant to hail and wind. There are even Class A fire rated tiles. This roofing system will last 50 years (even in states like Florida where the average roof lasts less than 20 years). 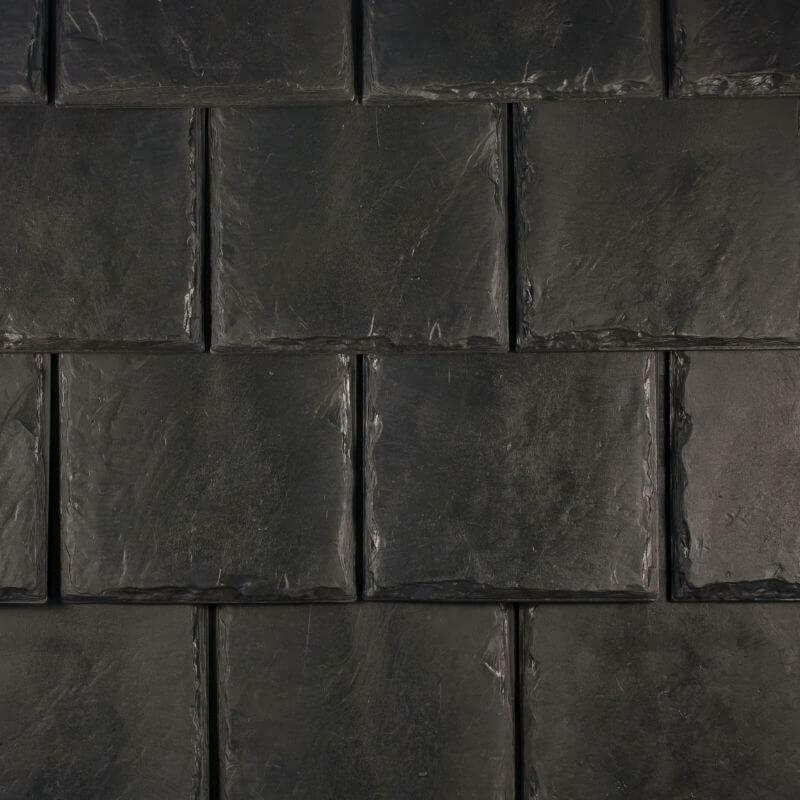 The look of quarried slate without the weight requirements that go along with standard slate. With either the Old World Slate style or the Colonial Slate style, this tile is sure to please when you see it on your house. Provides the look of a cedar shake roof in various lengths without the maintenance of normal cedar shake. 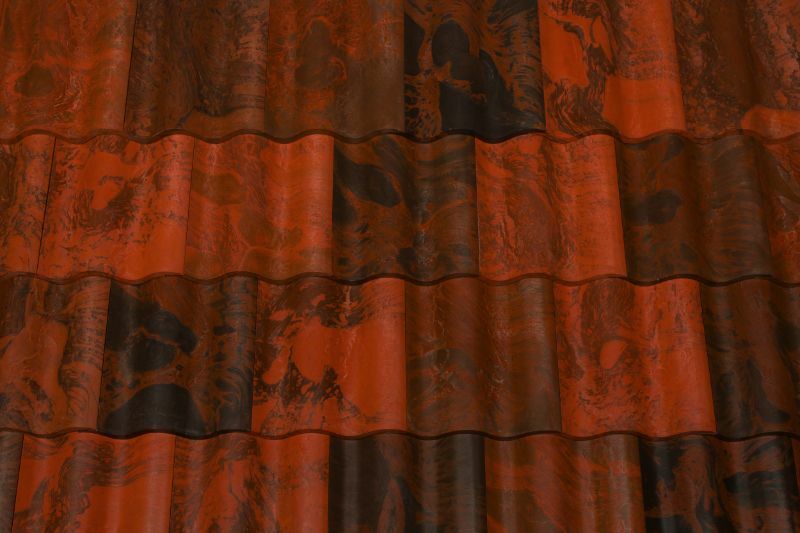 You don't have to treat this material or clean it, you just get to enjoy its look as it adds beauty to your home. 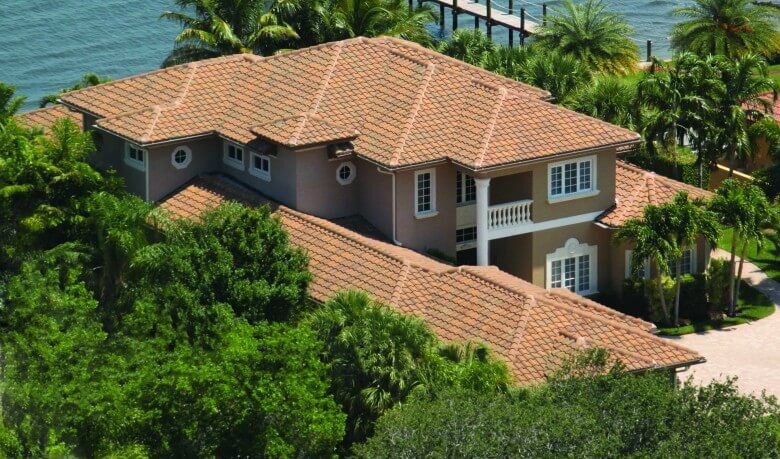 The look of a classic concrete or clay tile roof with double the life span in most hurricane regions. Timeless beauty of clay that is associated with the elegance of the original Spanish tile roofs. 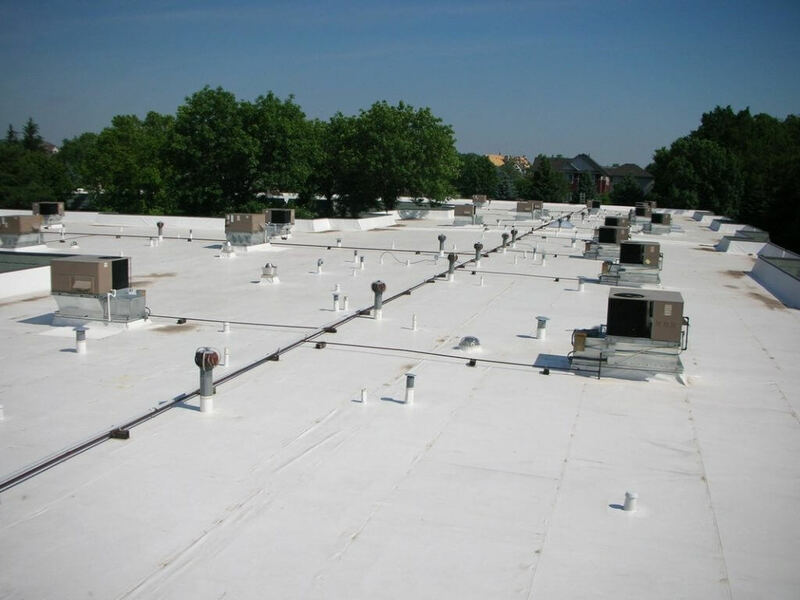 A roof that is nearly flat or moderately pitched is known as a flat roof or a low-slope roof. No roof should be completely flat because it needs to have at least a small slope in order to drain. 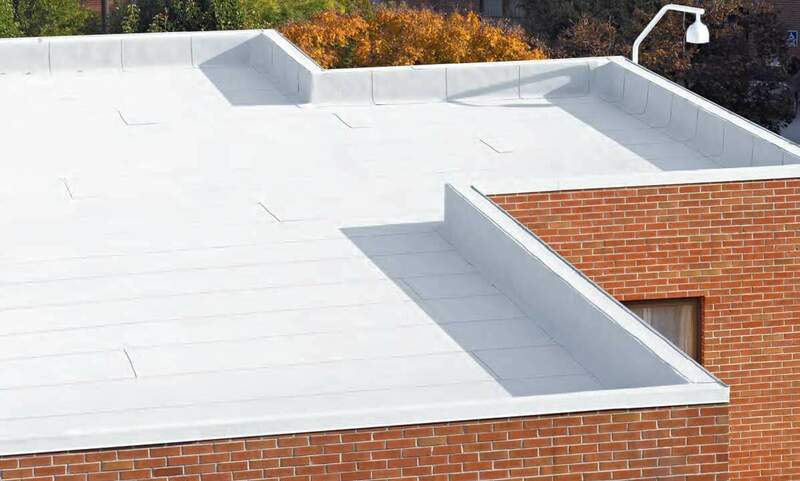 Modern low-slope roofs or flat roofs often use a continuous membrane covering which can better resist pools of still water. These membranes are applied as a continuous sheet that is bonded together with heat welding or adhesives. More expensive options use sealed metal copper or tin. 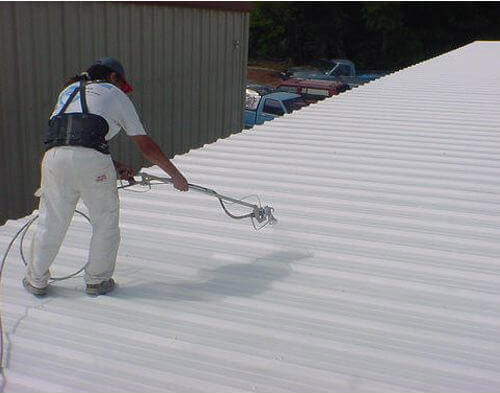 These metal roofs have soldered interlocking systems that make up the roof. A premium, self-adhering SBS modified bitumen roofing material. A trusted name in roofing for over one hundred years. A great, energy effecient way to give life to an older roof. 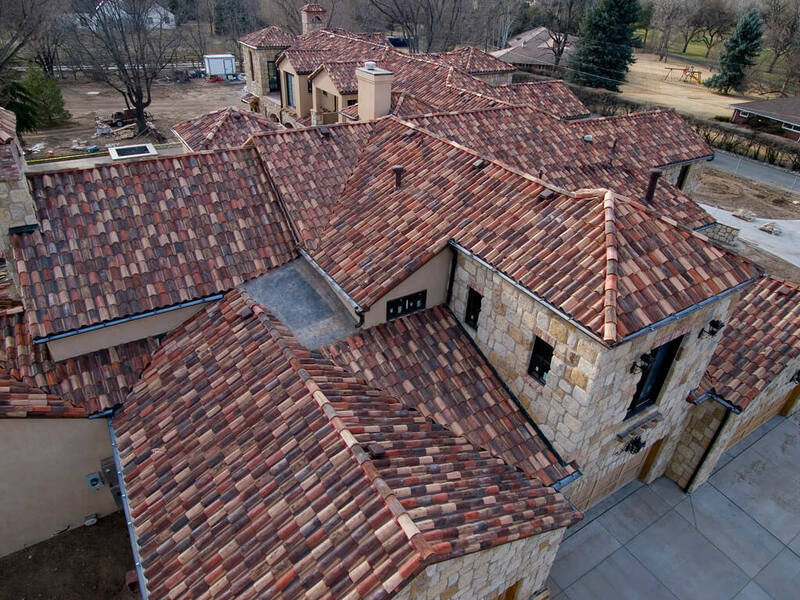 Tile roofs have been historically shown to sell faster than a standard roof. Tile roofing will often carry a lower cooling bill due to the deadened air space between the decking and the tiles. Most tile roofs will qualify for wind mitigation insurance discounts unavailable to asphalt shingles. Eagle roofing tile is a premier concrete tile manufacturers that we install. Eagle comes highly recommended by many experts in the roofing tile world. 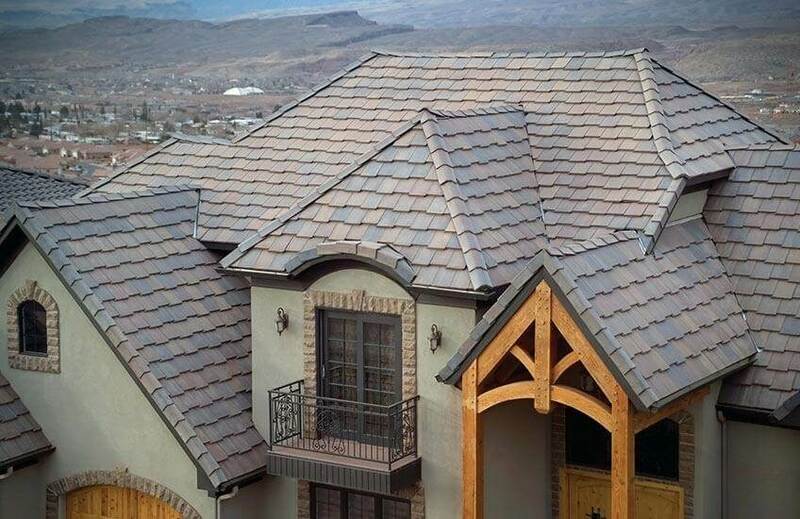 Entegra roofing tile is another one of the concrete tile manufacturers that we choose to install due to their reputation of pure excellence in the roofing community. Ludowici is the clay tile manufacturer that experts call on when they need an exact match. You will have a roof that isn't just a premium quality roof but also a work of art. Read this great article on how to prepare for your next big hurricane and how to protect your home. Learn how to predict hail and understand what just one storm can do to your home sweet home. Tornadoes in Virginia recently caused a lot of damage to properties with their strong winds.